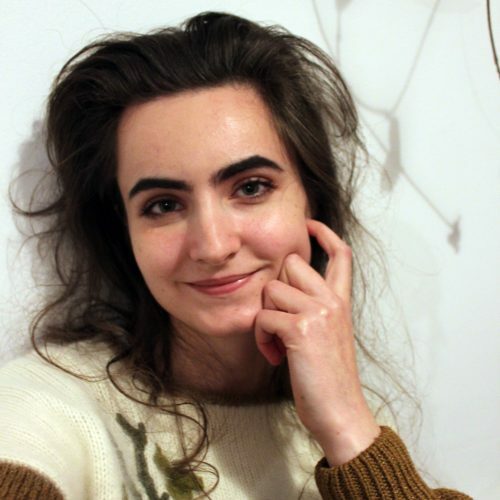 Ila Colley is a Cumbrian poet currently studying Architecture at the University of Edinburgh. When she is not spending days with vectors and nights with scalpels, she writes poems, prose poems, short stories and often, nonsense. Some of these won her the Foyle Young Poets Award in 2013 and 2014 and, more recently, are published or forthcoming in Ambit, The London Magazine online and Butcher’s Dog.